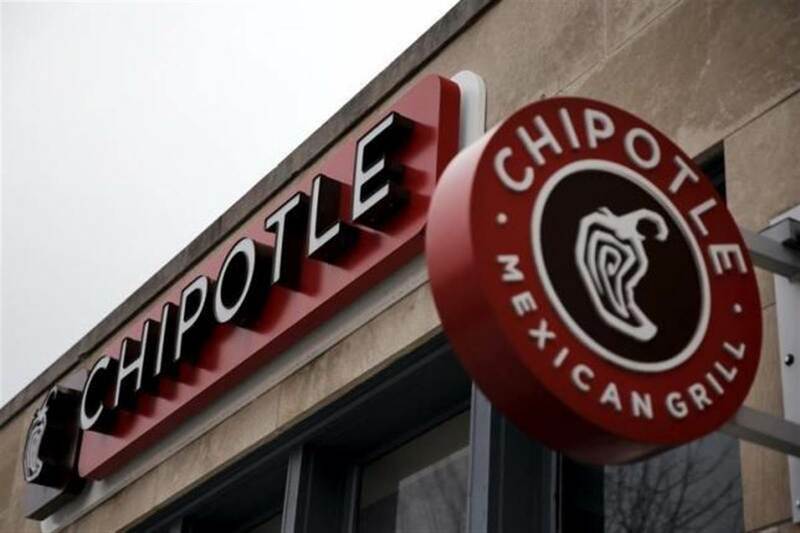 Yahoo Finance — Chipotle (CMG) beat on both top and bottom lines for the first-quarter. The Mexican fast food chain reported EPS of $1.60 on revenue of $1.07B topping Wall Street expectations. Analysts were expecting EPS of $1.27 on revenue of $1.05 billion. Shares jumped 5.5% after the bell. Comparable restaurant sales were in focus, which rose 17.8% vs. analysts’ forecast of 15.5% growth. Sales grew for the first time since its food crisis in 2015. Chipotle’s brand and performance seem to finally be on the rebound. The company has been recovering from E. Coli outbreaks that infected 60 people across 14 states, despite the CDC declaring that the outbreaks were over a year ago. The company has since made significant changes to its food safety procedures. Last quarter, the company emphasized the three categories it would be honing in on — improving restaurant operations, rebuilding its brand through creative marketing and ads, and doubling down on its digital sales efforts. 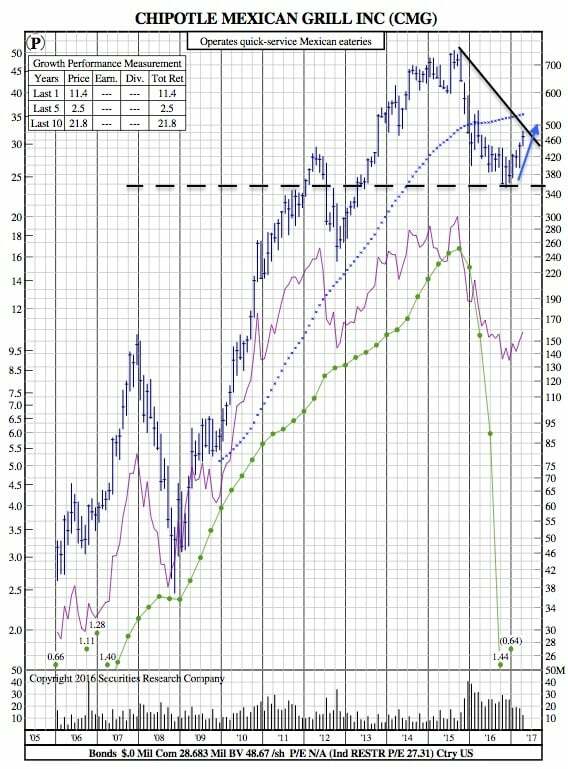 Though the stock is up 25% year-to-date (compared to a 12% gain for the S&P 500 Restaurant Index), analysts remain mixed about the company’s overall long-term recovery. “The recovery remains fairly shallow and slow. We believe sequential improvement, no matter how small, will put pressure on the bear thesis that Chipotle has ‘already recovered,” wrote Buckingham Research Group in a note out Monday. Ackman, the CEO of $11 billion Pershing Square Capital, said that “while Chipotle’s reputation has been bruised, we believe that the business will ultimately recover and become stronger aided by: improved governance, increased focus on operations, appropriate marketing and technology initiatives, [and] passage of time,” during an investor presentation in London on Monday. Pershing Square is Chipotle’s second-largest shareholder with 10% ownership stake in the company. The fund first announced its position in September 2016. Chipotle missed on both top and bottom lines last quarter.